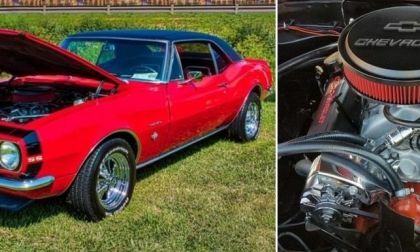 The TorqueNews/Camaros Unlimited Camaro of the Month for November 2018, the winner is the stunning 1967 Chevrolet Camaro SS shown here, owned by Dwayne Cole. 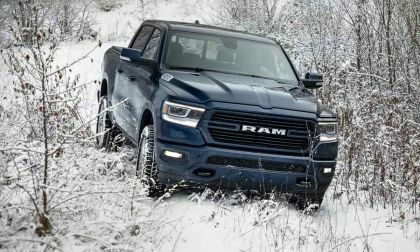 The new 2019 Ram 1500 North Edition offers equipment and capabilities not found on other full-size light duty pickup trucks. If you live where winter is approaching, this is your pickup truck. 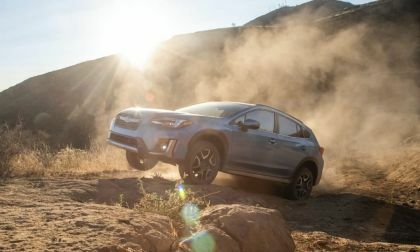 Subaru revealed details of their first-ever Crosstrek plug-in hybrid. See how it’s built for adventure seekers, but it’s not cheap. Check out pricing and its EV range. 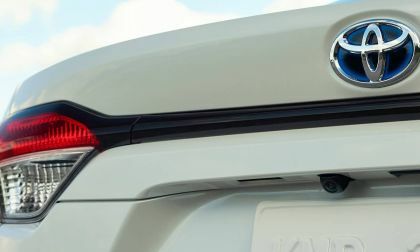 Toyota's top-selling compact vehicle line will now cast shade on the top-selling green car in the world. In light of the new Corolla, what can we expect from the Prius in years ahead? Watch for deer holding picket signs. 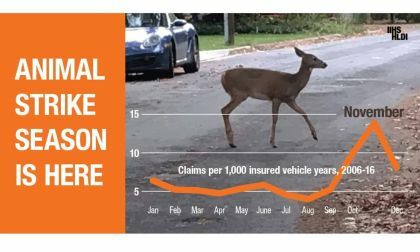 The safety experts at the Insurance Institute For Highway Safety remind drivers that November is the peak of the deer-strike season. 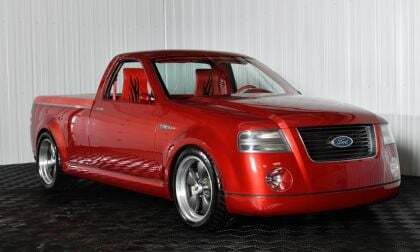 Most cool concept vehicles remain in the possession of the automaker that built them, but the 2001 Ford F-150 Lightning Rod Concept will be sold to the highest bidder at the Barrett Jackson Scottsdale auction next January – giving collectors an extreme rare chance to own a one-off concept vehicle. 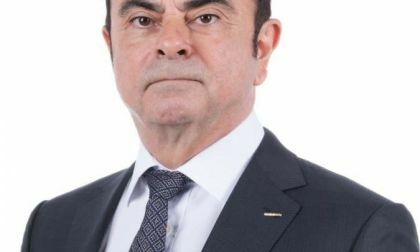 The leader of Nissan and Renault has been arrested after an internal investigation. 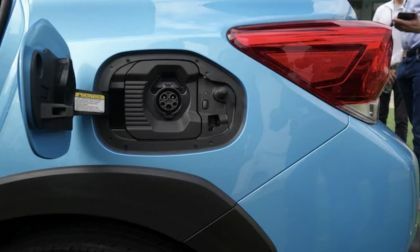 The media got a preview of the new Subaru Crosstrek Plug-in-Hybrid. See where the new Crosstrek PHEV will make its debut. 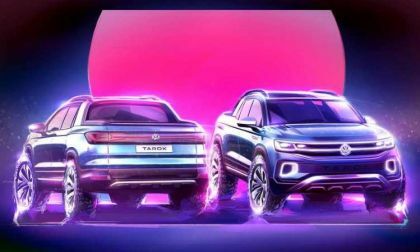 During the last couple of years, Volkswagen has been concentrating on its newest entries, its SUV/crossovers, the three-row, intermediate Atlas and the Tiguan. 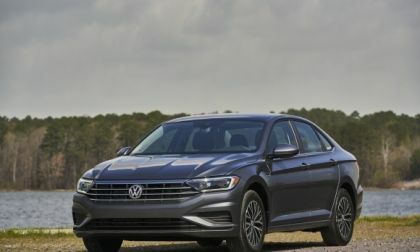 For 2019, VW has totally updated the Jetta into a new model that shares its platform with the Golf. 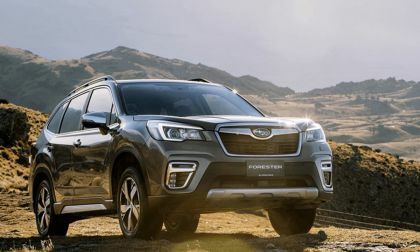 There are global awards pouring in for the new 2019 Subaru Forester. See why it’s proving the critics wrong. 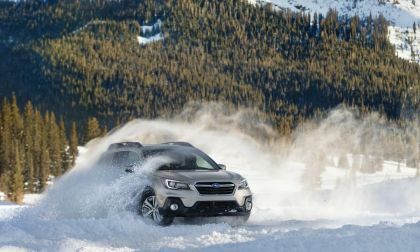 There are significant changes coming on the all-new 2020 Subaru Outback. 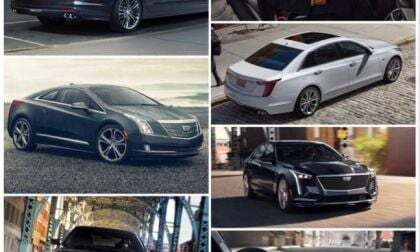 Check out five reasons why you should wait for the new model. 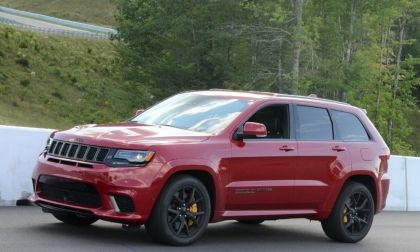 Some people on social media seem to think that the recent recall of the Jeep Grand Cherokee Trackhawk pertaining to the floor mats is a joke, but it is a real recall that presents real world problems for owners of the 707-horsepower SUV, along with the 475 horsepower non-Trackhawk SRT models. Kyle Mohan is an engine builder and racecar driver for Mazda and Porsche teams. Hear why he is so passionate about ethanol. 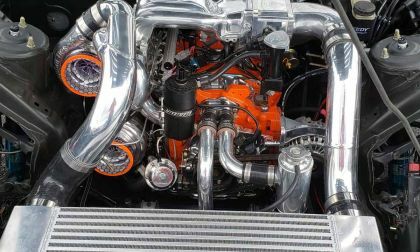 Study Points To Turbo Engines With Better Reliability - Does Your Brand Make The List? 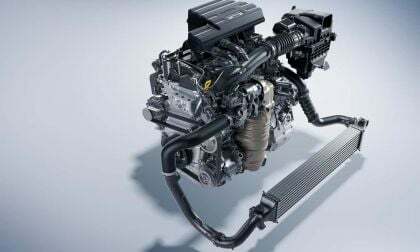 A new study by Consumer Reports reveals which brands offer turbocharged engines with reliability better than non-turbo engines. It also names the brands with worse reliability. Read more about Study Points To Turbo Engines With Better Reliability - Does Your Brand Make The List? 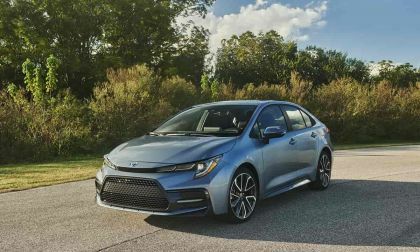 The all-new Toyota Corolla checks every box but one. 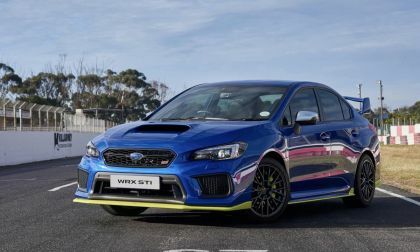 Subaru just revealed another limited edition 2019 WRX STI with higher horsepower that won’t see U.S. shores. See what small global market gets it. For some time, Porsche has been highly thought of as a car brand. Usually, when results of various surveys are tallied, Porsche ends up somewhere in the top 10. 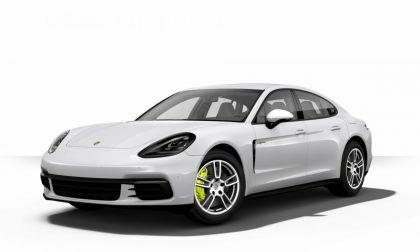 Now, Porsche has taken the latest Powers Satisfaction Survey as it has climbed into first place. 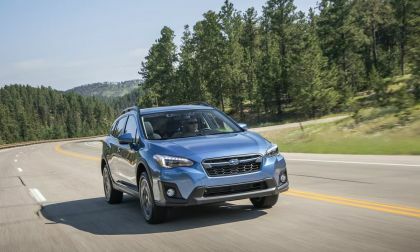 Recent documents from CARB reveal the electric range of the all-new first-ever Subaru Crosstrek Plug-in-Hybrid model. 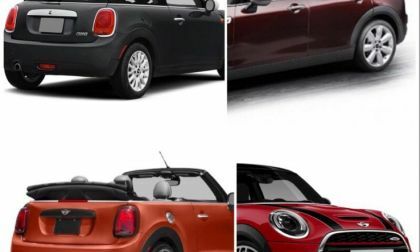 The all-electric range may surprise you. Those protective clear bras have a purpose, but this story will make you think twice before getting one. Subaru WRX/STI, BRZ 10 Fastest-Selling Used Sports Cars; Should You Buy One? 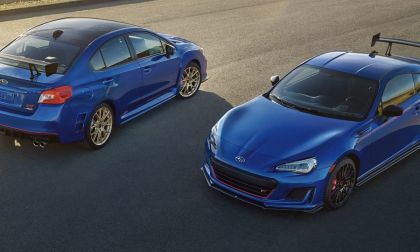 The Subaru WRX STI performance sedan and BRZ sports coupe are the fastest selling used sports cars in America. See where they rank and if you should buy one. Read more about Subaru WRX/STI, BRZ 10 Fastest-Selling Used Sports Cars; Should You Buy One? 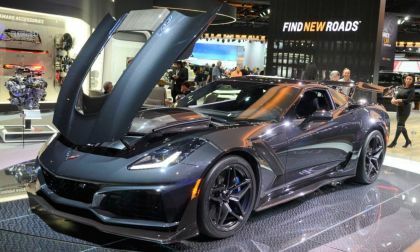 The early C7 Chevrolet Corvette Z06 units were plagued with cooling issues during “normal” track time, but during a recent interview, chief engineer Tadge Juechter stated that those problems are a thing of the past, having been addressed before the 2017 model year Z06 hit the streets. 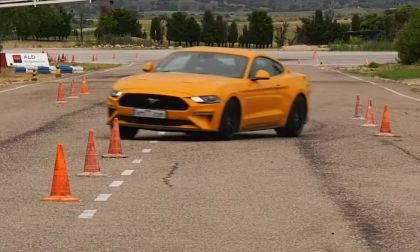 The Moose Test has become a popular topic of conversation due to its name and in the video below, the 2018 Ford Mustang GT is put through the paces of the Swedish safety program and it does well, meeting the local requirements and looking great in the process. 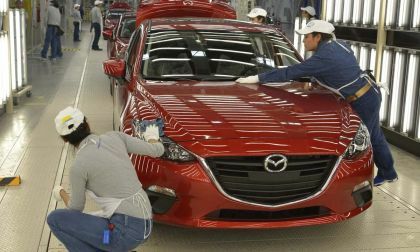 Mazda's products draw rave reviews and now the company's quality does as well. From owners. 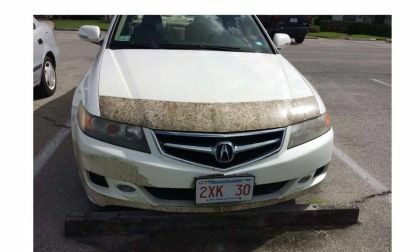 After more than a year's worth of denials that there would be no pickup heading to the U.S., things have changed at the automaker. Herbert Diess, chief exec of the automaker, hinted in an interview that there very well could be a pickup for the U.S., if talks with Ford work out. 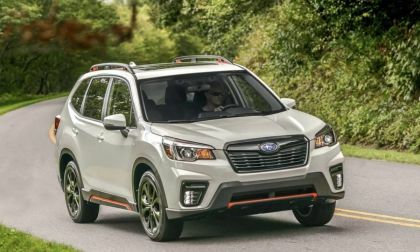 The new fifth-generation 2019 Subaru Forester repeats as “Best Car To Buy”. See three reasons why it earns the top spot for the second time. If not, here you go. 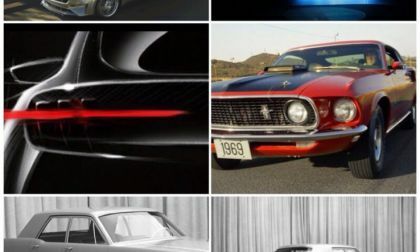 The Fiat 124 Spider is the real star in this one. 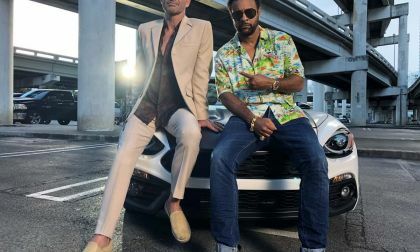 Read more about Have You Seen The Sting / Shaggy Video Featuring Fiat's 124 Spider? 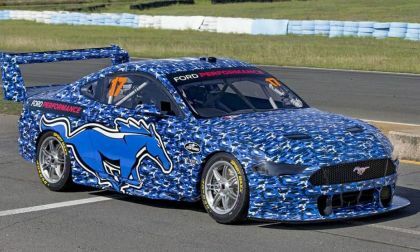 The new Ford Mustang race car that is replacing the Falcon in the Australian Supercars series recently hit the track for the first time with drivers from Team Penske and the results look promising for Ford Racing fans Down Under.